Barnes Bullets 30547 Muzzleloader Alignment Tool .45 Cal Brass 0.75 Long in. 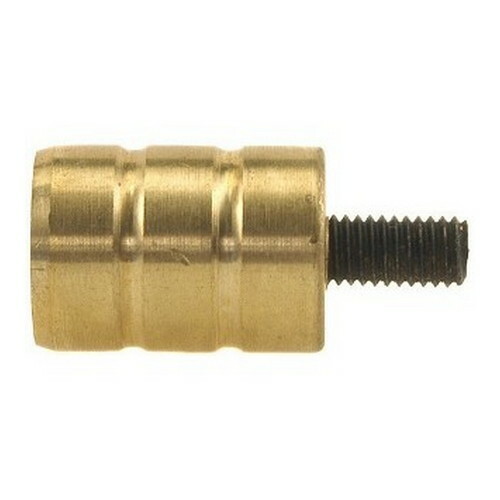 Barnes 30708 Muzzleloader Alignment Tool .54 Cal Brass 0.75 Long in. 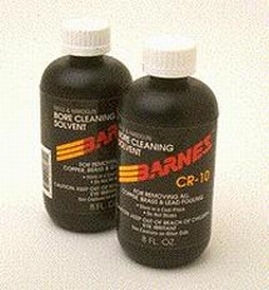 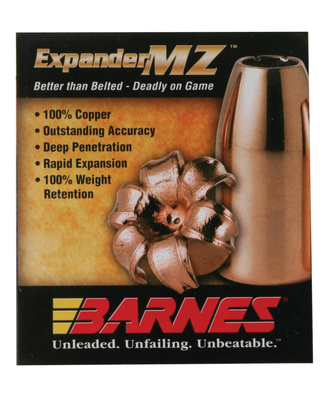 Barnes Bullets 30661 Muzzleloader Alignment Tool .50 Cal 0.75 Long in. 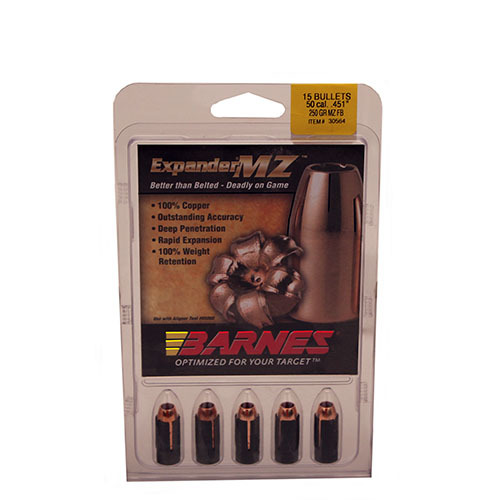 Barnes Bullets 30763 Muzzleloader Alignment Tool .50 Cal Spit-Fire TMZ 0.85 Long in. 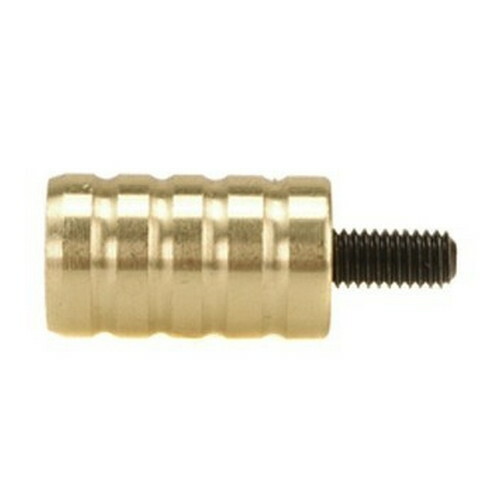 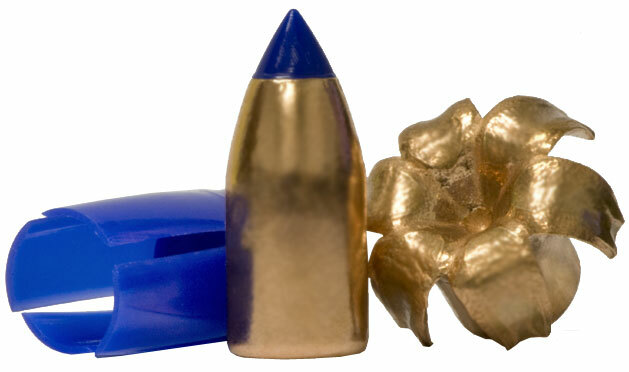 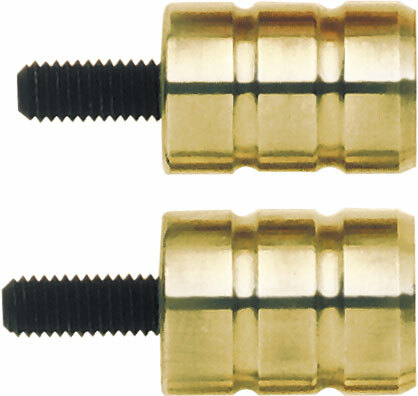 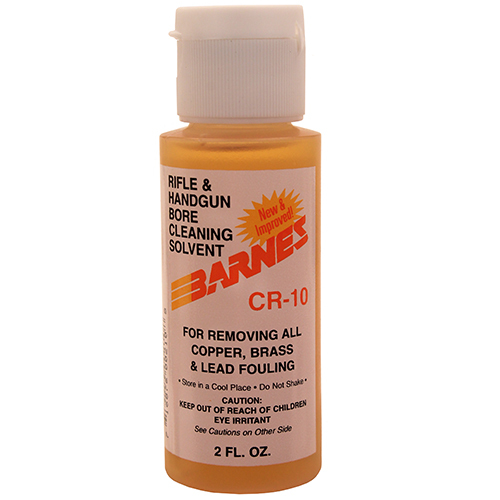 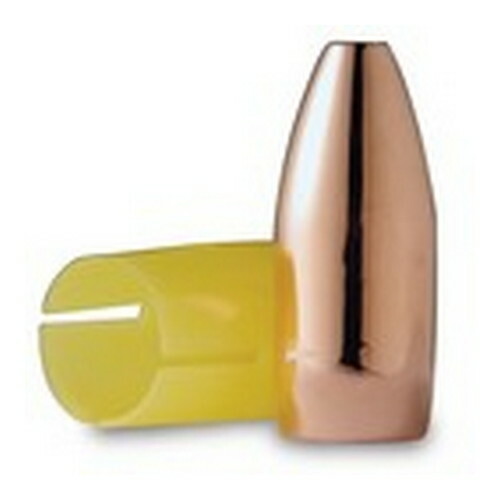 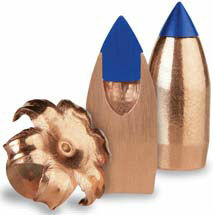 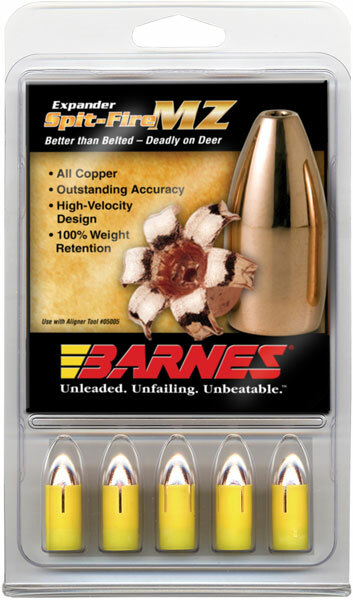 Barnes Bullets 30678 Muzzleloader Alignment Tool .50 Cal Spit-Fire Brass 0.75 Long in.